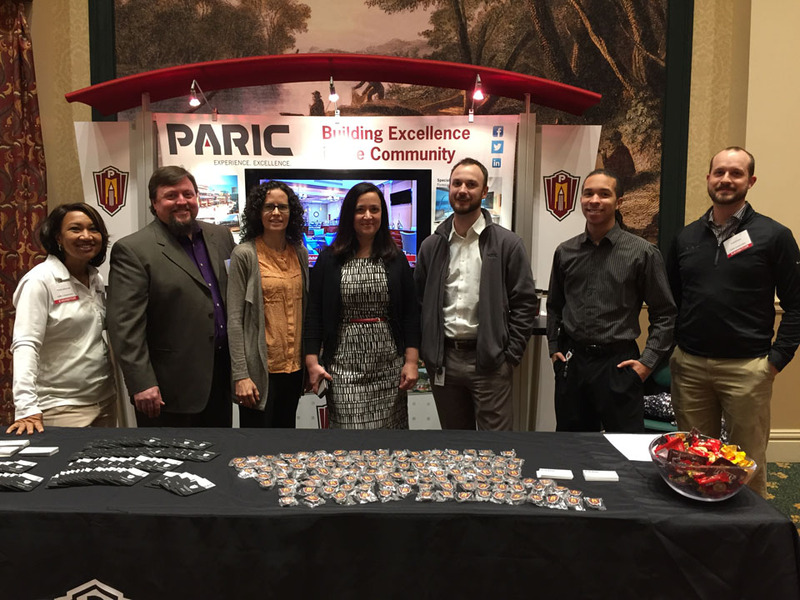 PARIC was recognized by the St. Louis Post Dispatch as one the Top Work Places for 2018. The award is based solely on the feedback PARIC’s employees offered through a survey administered just a few months prior. More than 85% of PARIC over 375 employees participated in the evaluation process. "Being named a Top Workplace is a big deal. I’m honored, especially because the judges were, our employees.” - Keith Wolkoff, President. In addition to the traditional benefits, we have most recently implemented two new programs that aim to specifically support employees with young children. PARIC offers 12 days of fully paid parental leave to new parents to encourage family bonding. Infants at Work is another new program implemented this year, allowing parents to bring an infant up to six months of age or crawling stage to work. This is meant to help ease both the transition of returning to work and the financial impact of welcoming a new family member. At PARIC we take employee wellness seriously! Our LiveWell program features monthly themed challenges, presentations by subject matter experts on topics from nutrition to mental health to financial well-being, fitness classes, onsite chair massages, a Wellness Room outfitted with exercise ball, resistance bands, sound machine and essential oils; treadmill workstations; company-paid membership to an onsite fitness center; comprehensive biometric screenings and annual flu shots for employees and spouses; just to name a few.